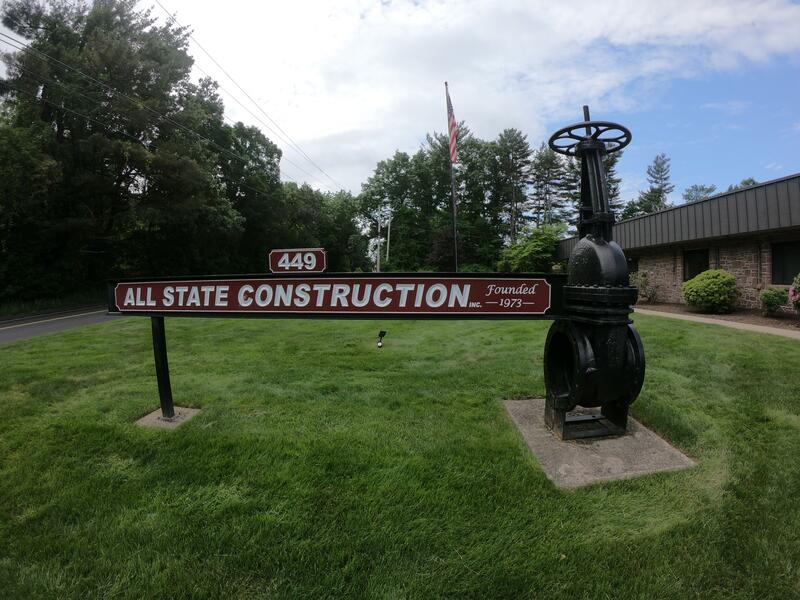 Since its inception in 1973, All State has become one of the leading specialty construction contractors in the northeast. We focus on a wide range of projects in the private, municipal and government sectors, emphasizing on design and construction of general, mechanical and civil projects. Today, All State continues to be family run with three generations of experience committing to quality workmanship, maintaining a clear vision of goals and values and taking pride in successfully achieving goals on each project through team work, communication and customer service. All State operates as an open shop utilizing both union and non-union subcontractors. Our staff of certified and licensed professionals self-perform nearly eighty percent of all projects. The following are just some of the specialty categories in which we typically self-perform work with our own employees. If you are looking for a leading CT Boiler Contractor, General Contractor in CT or Mechanical Contractor in CT, serving the Northeast, Contact All State Construction.